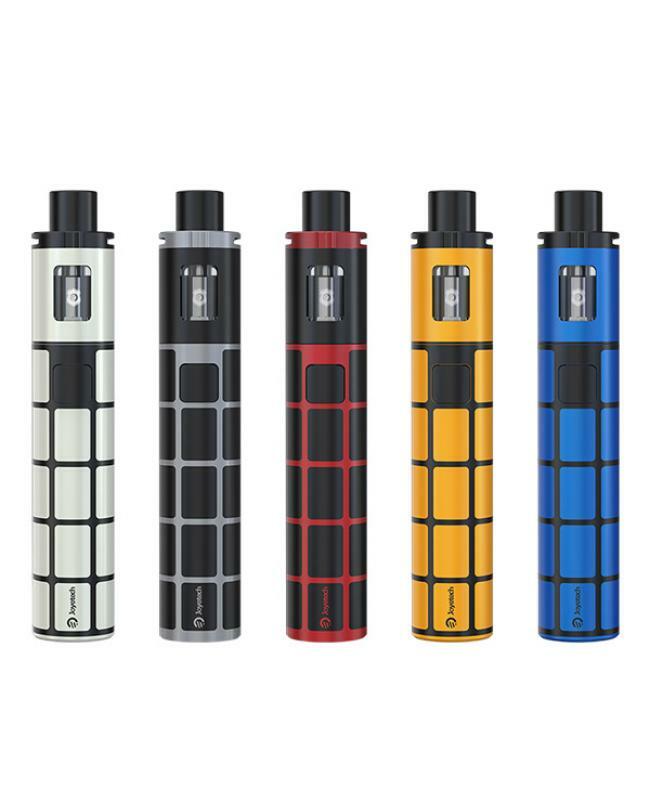 Newest vape pen joyetech ego one TFTA, mod and battery all in one design, can hold 2ml e juice and 2300mah built-in battery, satisfy you daily basis need, five fashionable colors available for the ego one TFTA starter kit, looks more colorful and shiny. 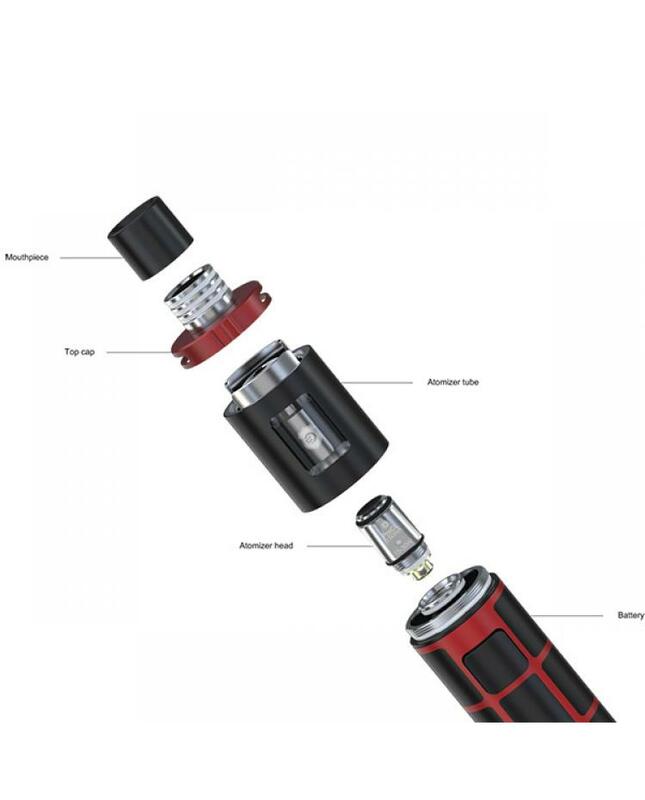 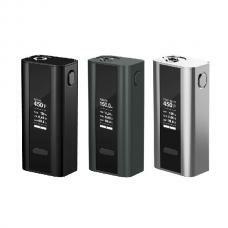 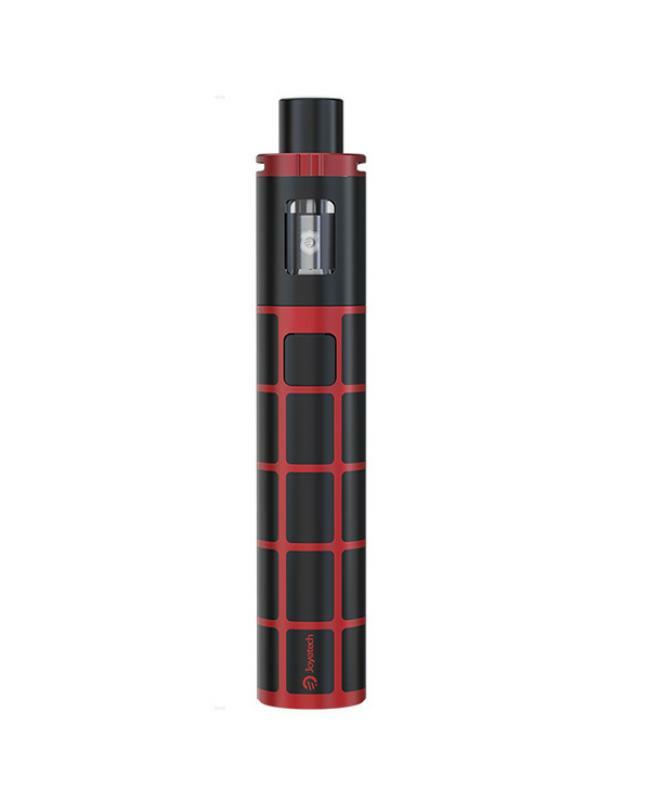 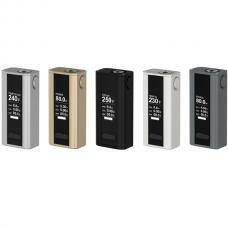 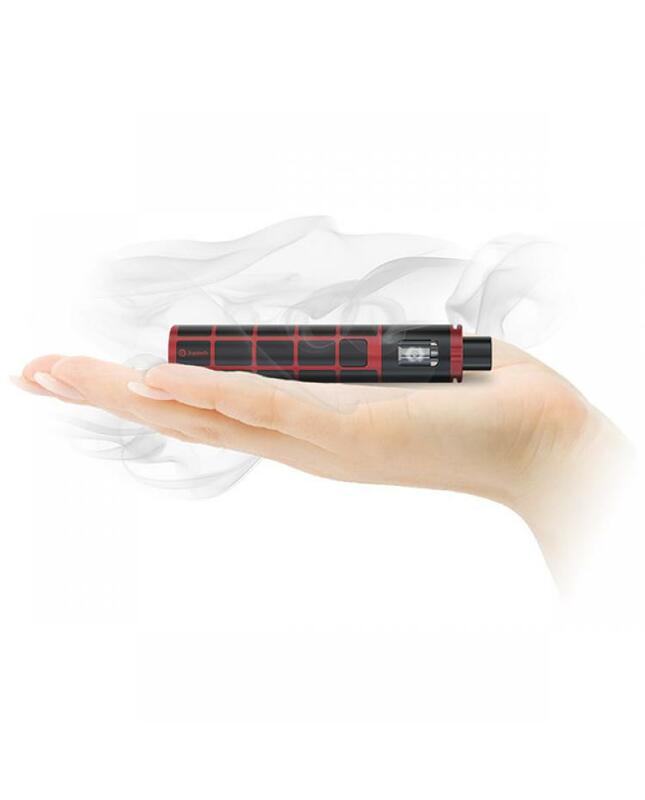 two different output modes available: direct output and constant voltage output, it comes with the brand new proCL coil head for better taste flavor, the proCL 0.6ohm coil heads specially designed for the mouth to lung vaping, made of SS316L vape wire, can compatible with other ego one pens. 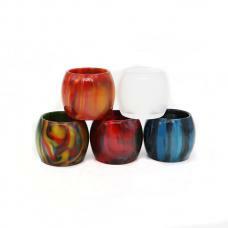 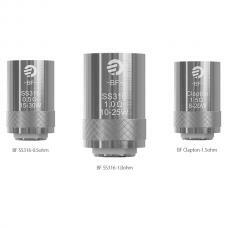 the ego one TFTA adopts top refill and top airflow control designs, simply remove the top cap and refill the e juice inside.